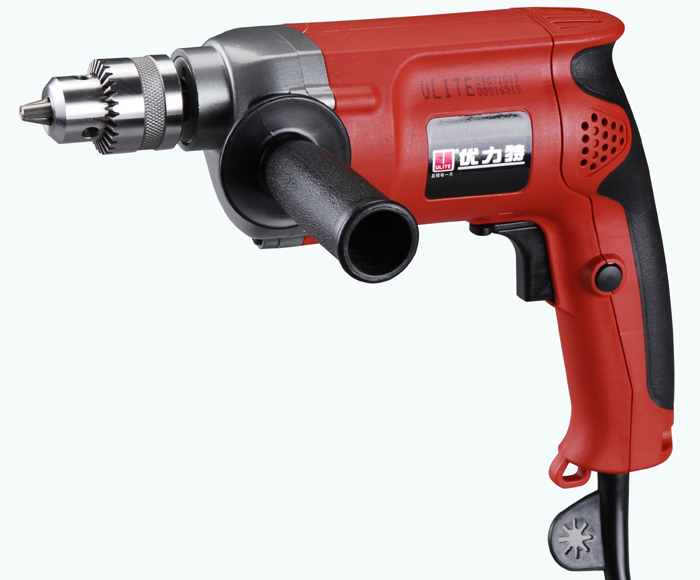 Find Electric Drill, Hand Drill, Portable Drill on Industry Directory, Reliable Manufacturer/Supplier/Factory from China. (1)3-10days normally. (2)1day-For our existing samples for reference. 2.OEM Accepted : We can produce any of your own design . 5.Fast & Cheap Delivery: We have big discount from forwarder. 3. Freedom sales send the Proforma Invoice with freedom seal. 4. Customer make the payment for deposit and send us Bank slip. get your approval. After approval, we inform that we will arrange the production & inform the estimated time. tracking number and check the status for clients. 9. Order can be say finish when you receive the goods and satisfy with them . 10. Feedback to Freedom about Quality , Service, Market Feedback & Suggestion. And we can do better . 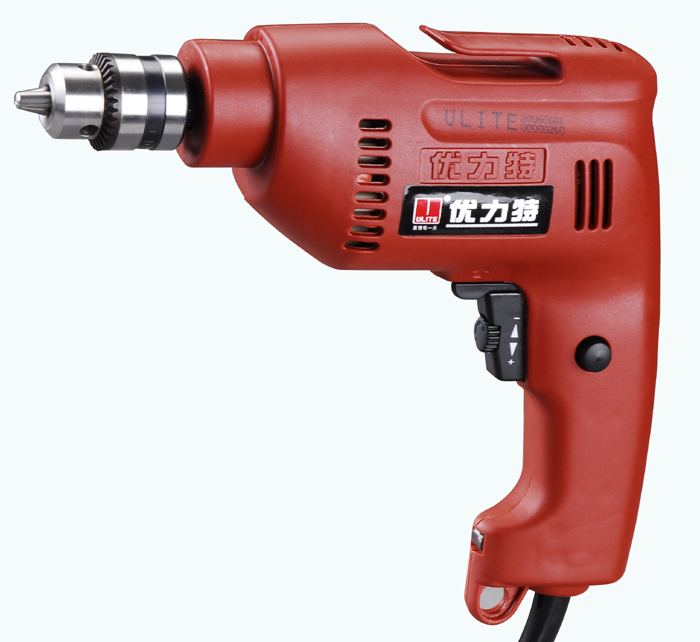 Contact us if you need more details on hand drill. 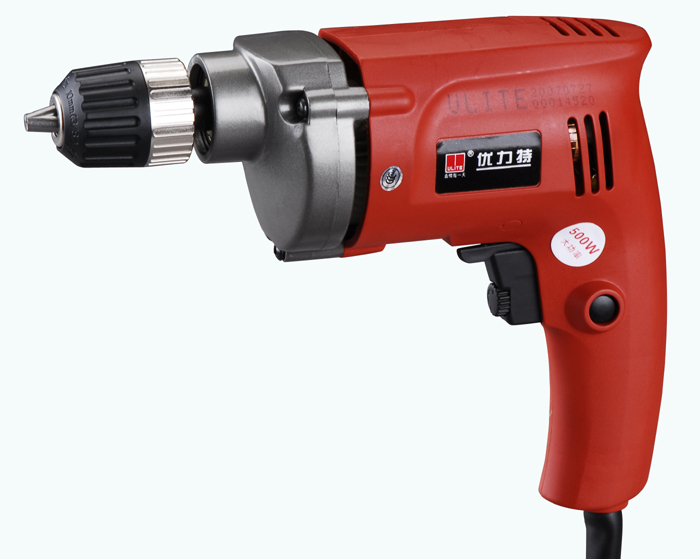 We are ready to answer your questions on packaging, logistics, certification or any other aspects about Electric Tools、500W Drill. If these products fail to match your need, please contact us and we would like to provide relevant information.